Navicent Health is a designated Level I Trauma Center and a three-time Magnet Designated hospital for nursing excellence nationwide. It provides a broad range of community based, outpatient diagnostic, primary care, extensive home health and hospice care, and comprehensive cancer and rehabilitition services. Distinguished nationally for its excellence, Navicent Health is also one of the premier teaching hospitals in the United States and serves as the primary teaching hospital for the Mercer University School of Medicine. 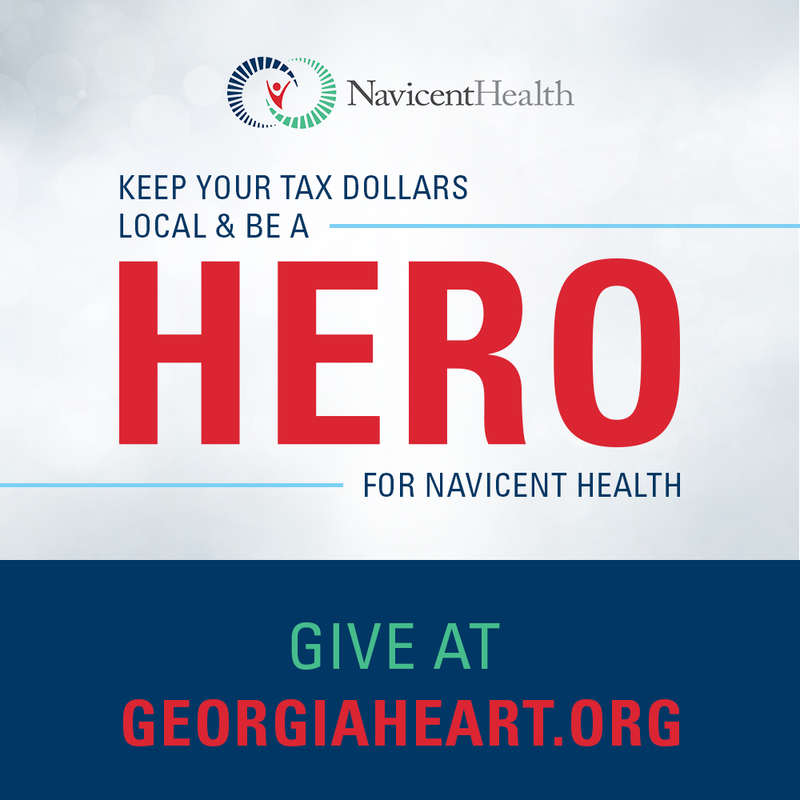 Navicent Health supports residency-training programs in family practice, general surgery, internal medicine, obstetrics and gynecology and pediatrics. The hospital has more than 100 medical residents and fellows in training. As a teaching hospital, Navicent Health is able to attract the best and the brightest in the area.